I first featured Zara McFarlane a couple of years back when I chanced upon, and was very impressed by, her 2011 album “Until Tomorrow”. She will be featured on this weeks World of Jazz as part of my A to Z – i’ve reached the letter “M” which is timely. Her second album “If You Knew Her” was released on Brownswood Recordings on 20th January and it includes her version of Junior Murvin/Lee Perry’s “Police and Thieves”. McFarlane has gathered a stellar cast of musicians for the album – Peter Edwards (piano) Gavin Barras and Max Luthert (double bass), Andy Chapman, Moses Boyd and Luke Flowers (drums), Rachel Gladwin (harp), with guests Manu Delago (hang), Binker Golding (Tenor Sax) and Leron Thomas (Trumpet/vocals). Local trumpet star Matthew Halsall also co-wrote one of the songs. The new album sees her blossoming as a lyrically conscious songwriter, cementing what “Until Tomorrow” revealed – an artist composing original songs, telling her own stories (a rarity among jazz singers), demanding attention for their daring brilliance. Eight of the eleven songs are beautifully crafted originals, which, says Zara, “collectively explore emotive stories of beauty, passion, love, vulnerability, empathy, boldness, directness and sensuality. Inspired by the many vibrant, amazing, charismatic black women in my life, it’s an album that celebrates the strength of women, from the alpha female to the housewife”. The album is described as a courageous step forward for McFarlane, not only lyrically, but musically. Over half the tracks are stripped bare, revealing Zara’s voice in all its variety and subtlety. She performs in many different settings often in a simple duet format, most poignantly with just understated accompaniment from pianist Peter Edwards or, as on the album’s opening track, “Open Heart”, with just bass and the ethereal sound of the hang. Aside from her own compositions, the album includes covers the aforementioned Police and Thieves which was released, along with the video above, to celebrate 50 years of Jamaican independence, it became an immediate fan-favorite and radio-choice already notching up over 52,000 views on YouTube. Nina Simone’s “Plain Gold Ring” gets an adventurous reworking, as does the lesser known cult classic from Jamaican singer Nora Dean, “Angie La La” featuring New Yorker Leron Thomas on trumpet and vocals – the album’s first single. The album builds on the exceptional first release demonstrating a growing maturity both in vocal delivery and in composition. Lovers of modern jazz and nu-soul will appreciate this well crafted release which offers a reflective and atmospheric selection of material. Zara plays Band On The Wall, Manchester on 18th February. I will be doing a special podcast around Zara’s work before the live show in Manchester. 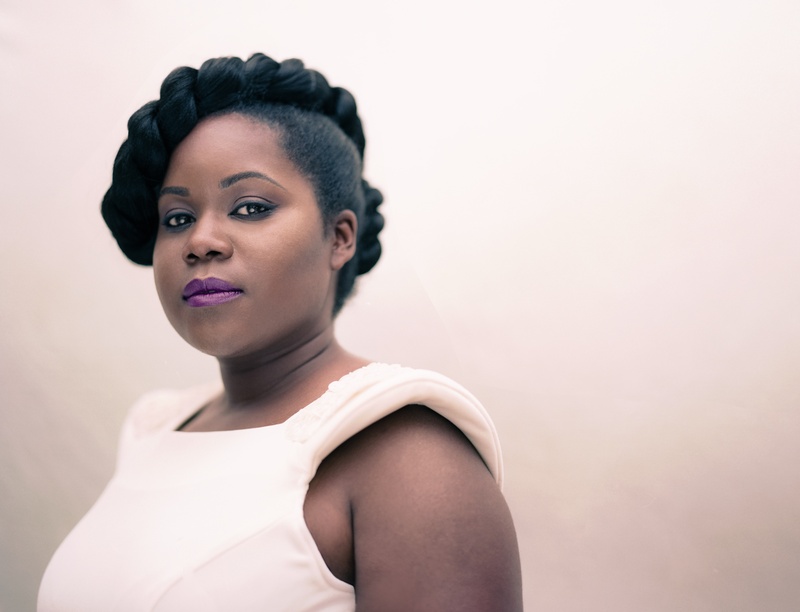 And you can follow her on Facebook and Twitter @zaramcfarlane. 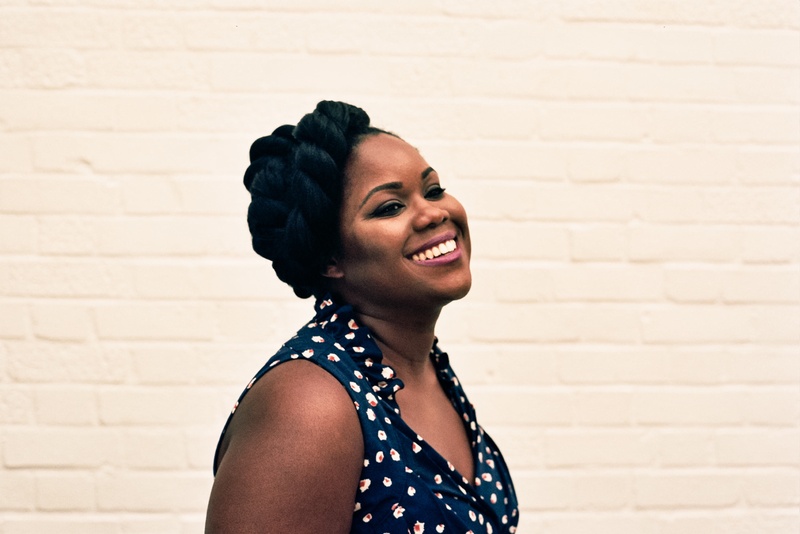 Posted on January 26, 2014 January 27, 2014 by HalfEdgeMediaPosted in Album Review, Artist OverviewTagged Zara McFarlane.